Piggies in need of a forever home! 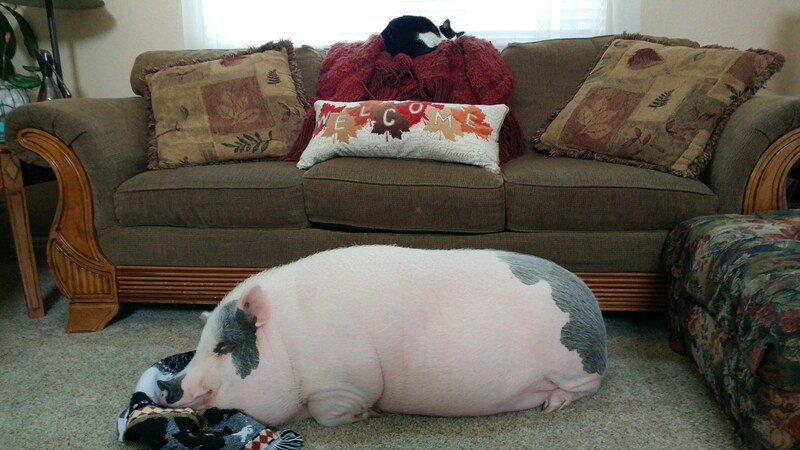 Hog Haven Farm is currently trying to find forever homes for these two pigs–from separate families. Please help if you are able–they are in need of a happy second chance! 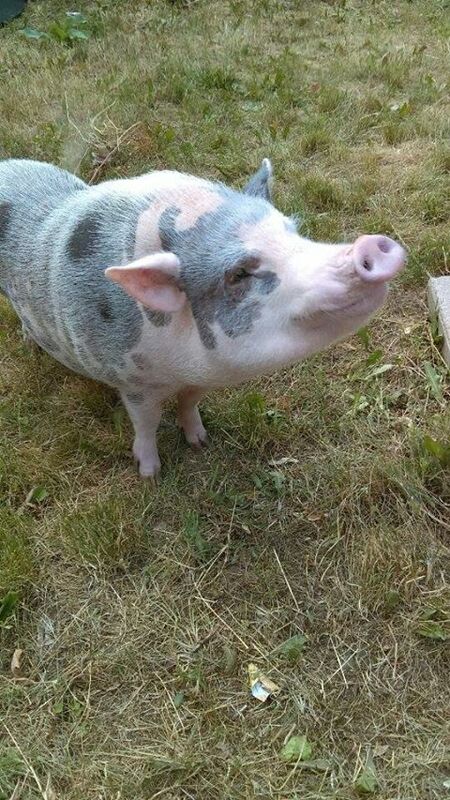 First, we have Pixie, a 2-yr old spayed female who is a potty trained, indoor pig who loves older children and adults. 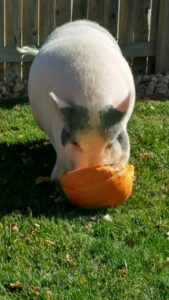 She is currently located in Denver, CO.
Pixie needs to learn boundaries and have some dominance training, as she can be aggressive towards strangers. 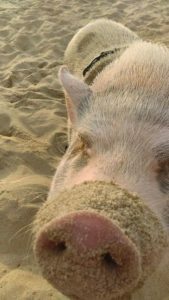 We are asking for an experienced pig family to adopt her. If you can adopt Pixie, please contact her owner, Christine, at 303-482-5352. She is trying to place her as soon as possible. 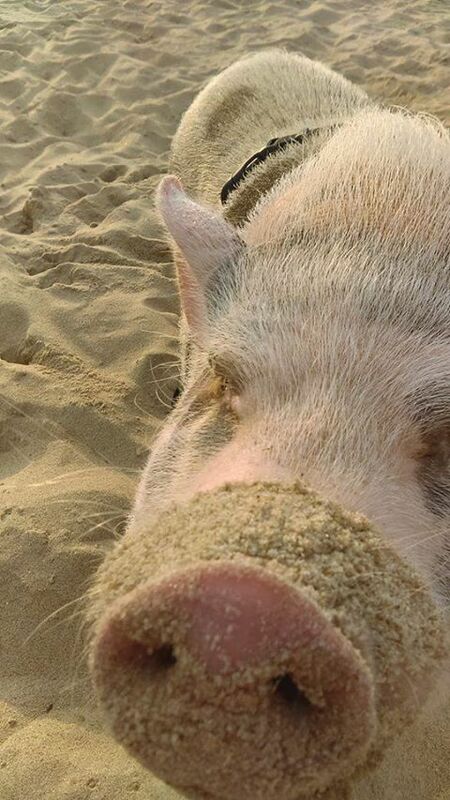 The second pig in need of a forever home is Tater Tot, a 4-yr old neutered male who has been indoors his entire life. Tater Tot is need of a yard and more space to be a pig; he has gotten bored in his current environment, and can be territorial. He has been socialized to visit new environments, and does well riding in a car! If you can provide a forever home for this handsome boy (who will be 5 on Valentine’s Day), please contact his current owner Kelli at 303-589-4422.